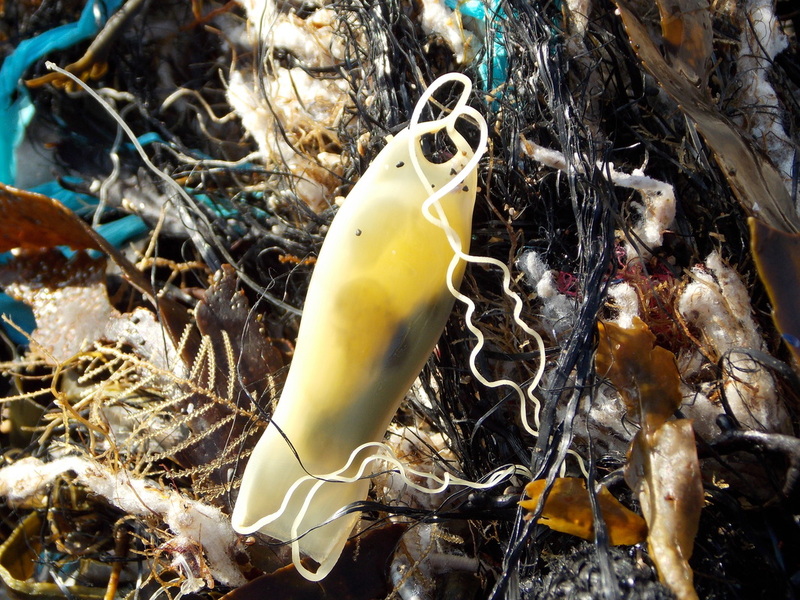 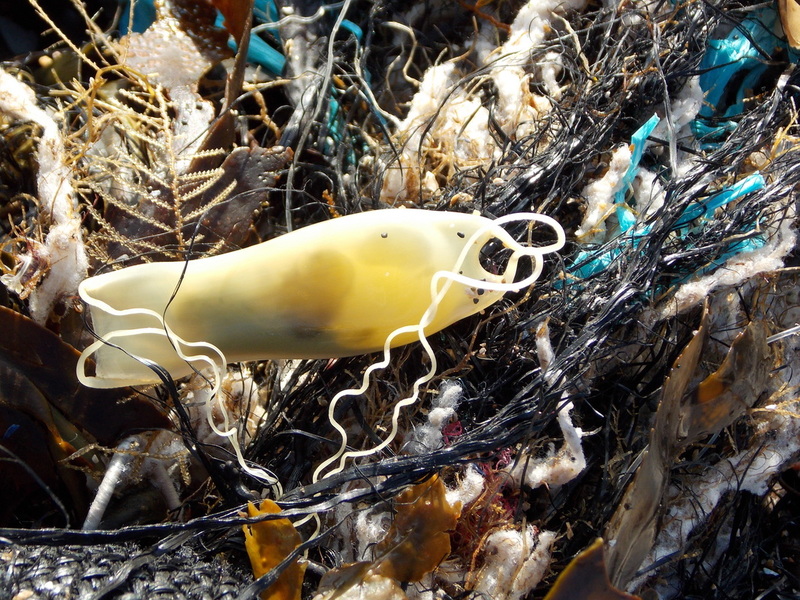 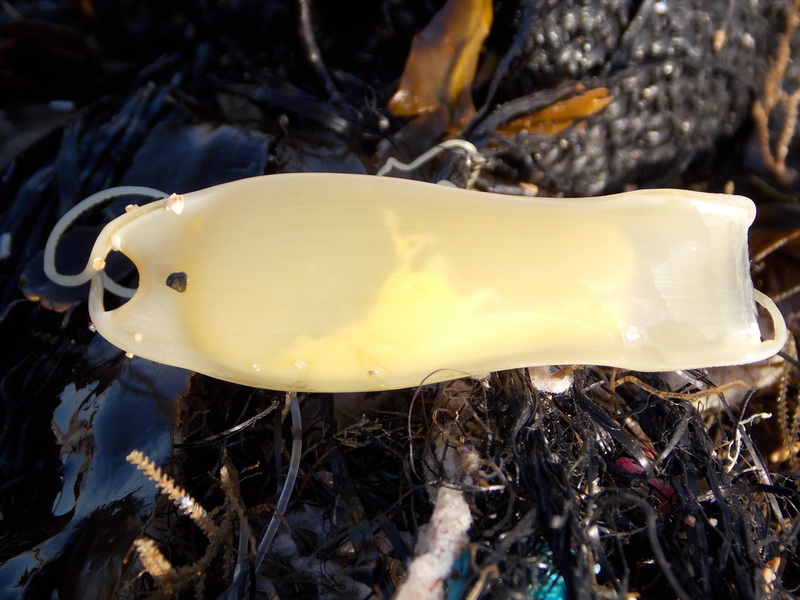 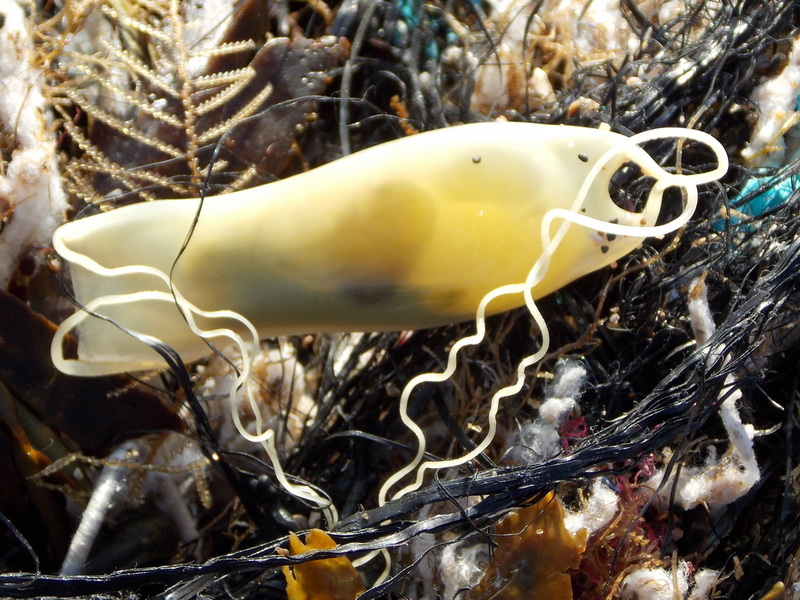 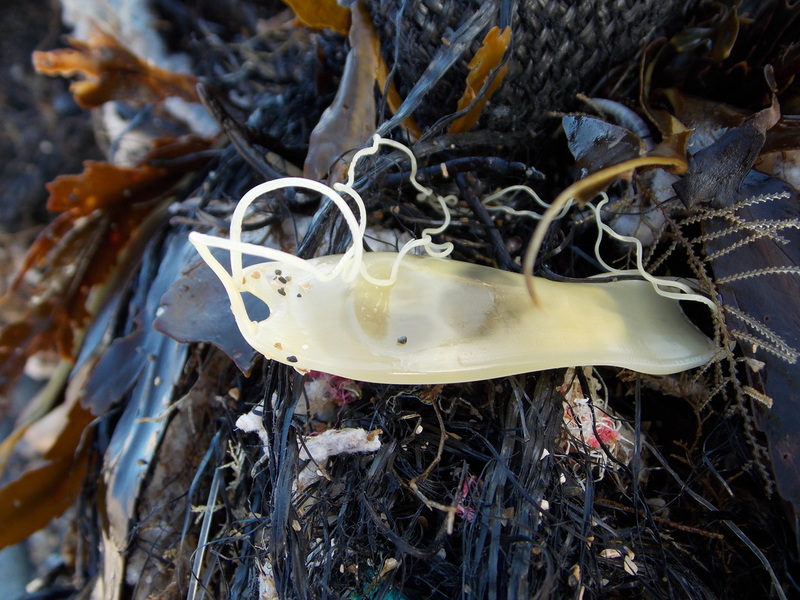 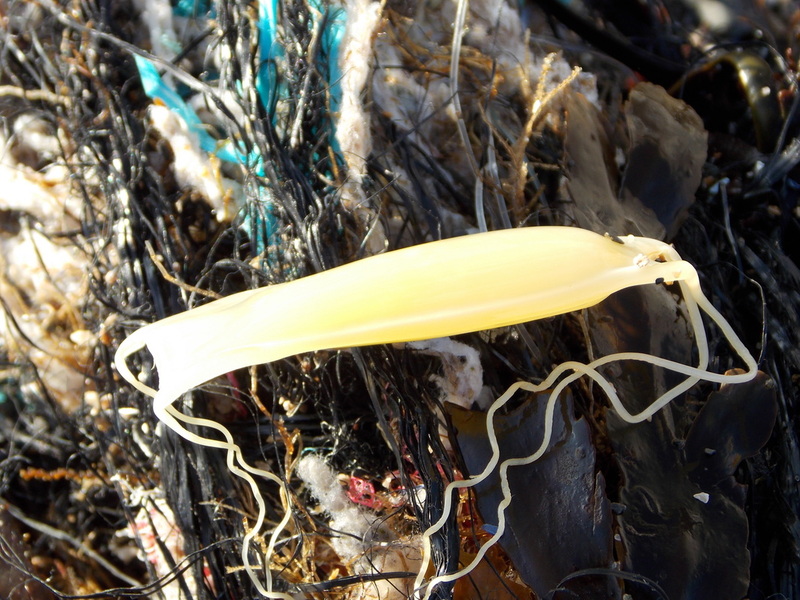 Egg case found on the tideline in North Wales in early November 2014. 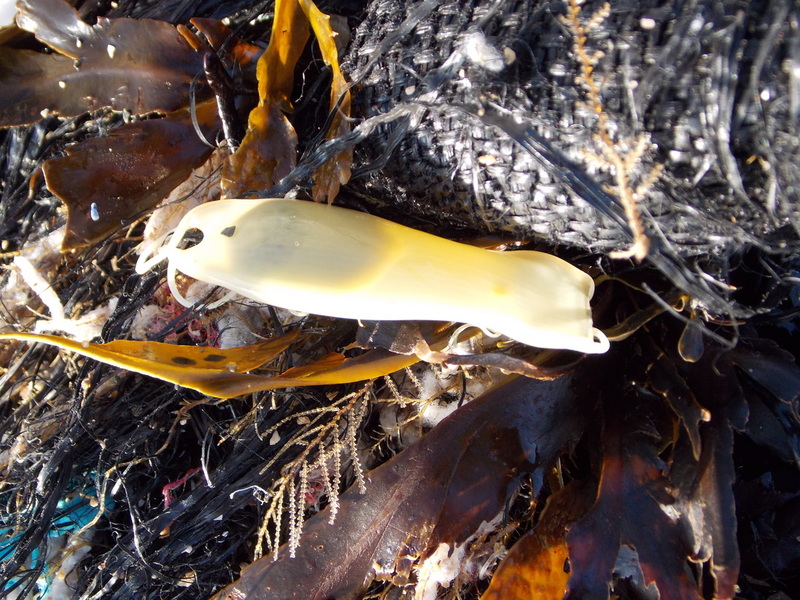 Known as Mermaid's Purse. 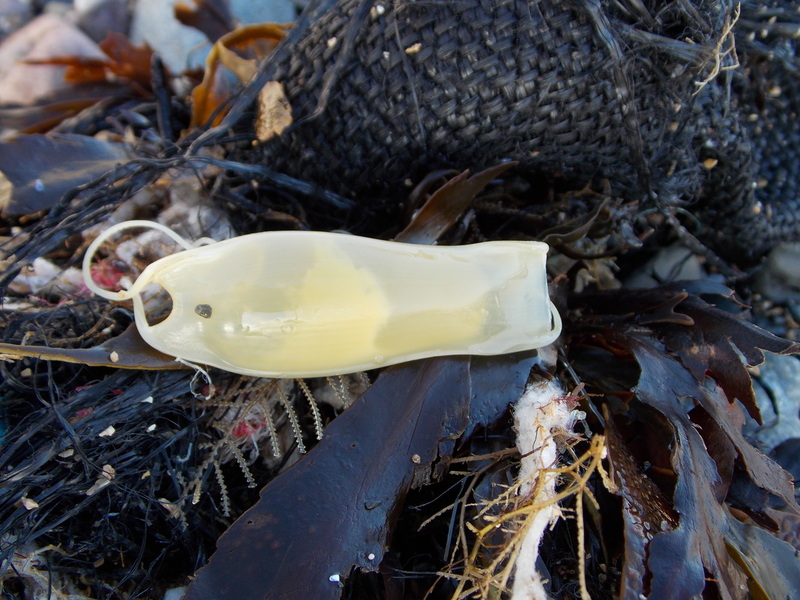 Likely to be this species.